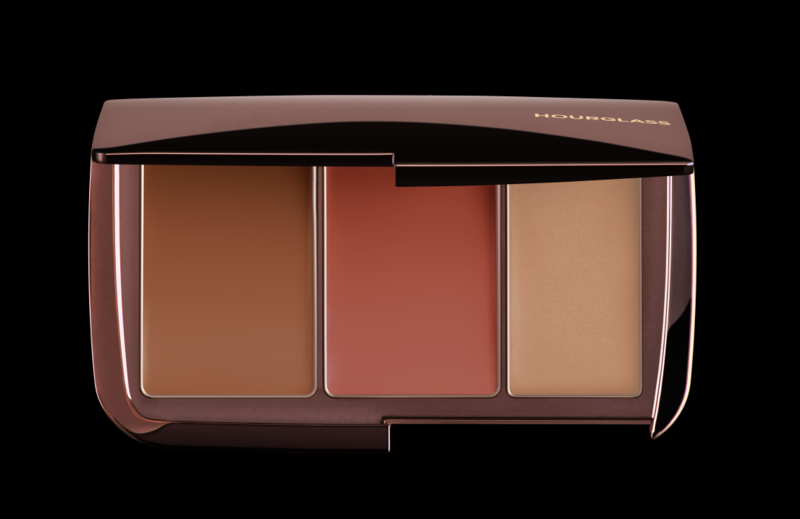 Define, Brighten & Highlight with Illume Sheer Color Trio. This makeup artist cult favorite features creme-to-satin finish formulas of bronzer, blush and highlighter, that seemingly melt into your skin for a natural, radiant finish. 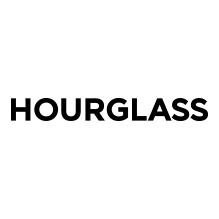 Apply with your fingers or an Hourglass Brush. Immaculate® Liquid Powder Foundation is the breakthrough liquid to powder formula that absorbs oil, camouflages imperfections, and delivers a long-lasting velvet matte finish – without the need for touchups. 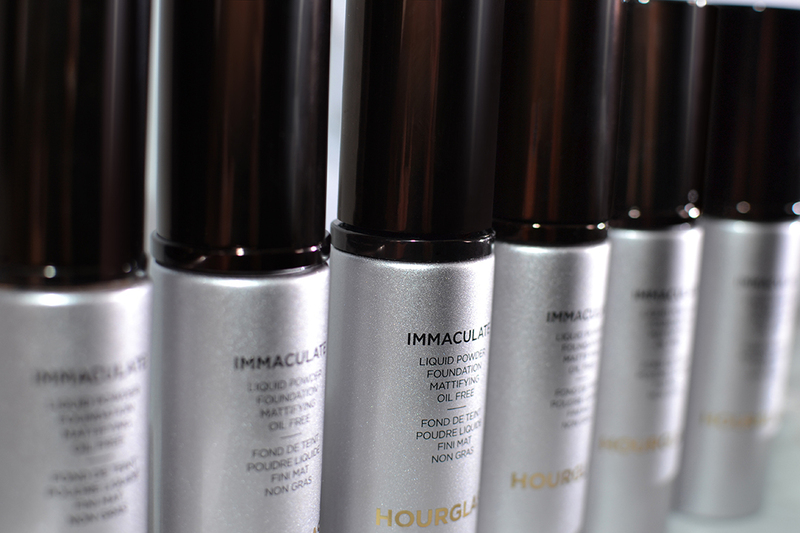 In a consumer study, Immaculate’s advanced formula has been shown to improve the appearance of oily, acneic skin. Immaculate® Liquid Powder Foundation is available in 16 shades.